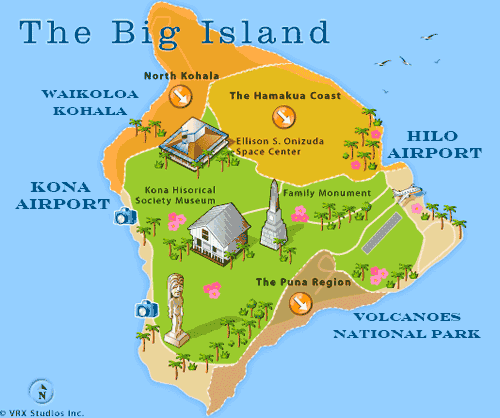 There are several 4 and 5 star options for South Maui Resorts. Ocean front settings with lush gardens and elegant amenities. South Maui resorts have good beaches and snorkeling. Complete the form and we will help you select from these options. On sunny Wailea Beach, this resort combines gracious Hawaiian elegance with uncompromising luxury. The focus on impeccable service and the absolute finest in accommodations and facilities set this Five Diamond luxury resort apart. A wide range of complimentary services, facilities and activities are available. The property, built in 1991, has spacious and luxurious guest rooms, award-winning cuisine, the unparalleled Spa Grande, and the Wailea Canyon, a huge activity pool featuring valleys, waterslides, waterfalls, and the world’s only water elevator. Located on a white sand beach in tranquil Makena, formerly the Maui Prince, the resort offers guests beautifully furnished accommodations with a unique level of privacy and service. The beach in this region is spectacular. There is a golf course adjacent to the resort. A quiet and spacious property, this is a great choice for those who want to get away from it all. Newly renovated, this beautiful deluxe Hawaiian style full service resort is located in Wailea, and offers guests 22 lush oceanfront acres with golf, tennis and 3 swimming pools including a children’s pool. Relax in luxuriously appointed guest rooms or explore coves filled with exotic marine life. Indulge yourself with fine dining and nightly entertainment. Above the beach on a hill overlooking Wailea is Diamond Hawaii Resort and Spa. The 15 acres of gardens surrounding luxury suites include an open air, full-service spa. 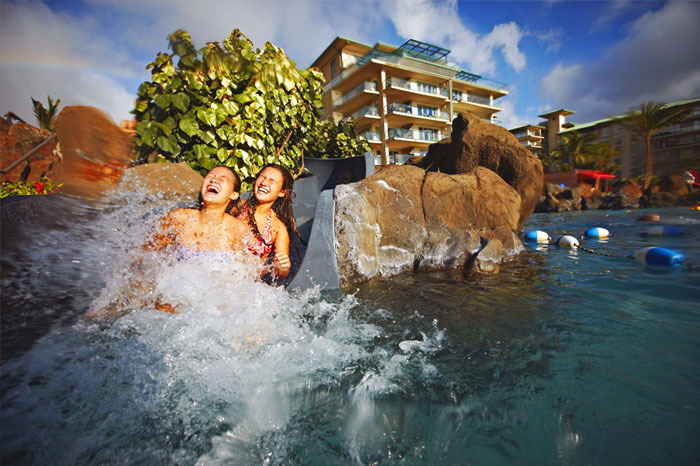 Guests at the resort will enjoy the jet body showers, foam baths, and Japanese-style hot tubs. The spa is set near a cascading waterfall with a massage center overlooking the Pacific Ocean. One Bedroom Suites. Andaz Maui at Wailea an exclusive luxury resort. 15-acre beachfront in Wailea. Guests of Andaz Maui enjoy spa services, infinity pools, poolside lounge with cocktails, high speed internet. A luxurious beachfront destination with ocean view or garden view rooms.